Tokyo offers a huge range of attractions for families, from historical and cultural treasures to modern and futuristic sights. Discover the unique spirit of Japan with our list of fabulous Free Things to do in Tokyo with Kids. This is definitely one of the best free things to do in Tokyo with kids! The Tokyo Metropolitan Children’s Hall is a 6 story building filled with fun activities. Kids can try roller-skating and unicycling on the rooftop playground, while your pre-schoolers will love the large climbing frames, wooden toys and ‘human-body maze.’ A super place for under 10s. Situated in Asakusa, visiting Sensoji Temple is like stepping back in time. This is Tokyo’s oldest temple and the street leading up to it is lined with interesting little shops and food-stalls selling traditional foods like rice dumplings and cakes with red bean paste filling. If you are there at 6pm you will hear the bell-ringing. You don’t have to be a sushi connoisseur to enjoy the Tsukiji Market! Offering an unforgettable and unique Japanese experience, the market is surrounded with lots of stalls and numerous restaurants. Go early in the morning and take a walk around and experience a genuine taste of Japan first hand. A busy hive of activity, Yoyogi Park is a lovely place to spend some time, especially on Sundays. It has forested areas, large lawns and ponds. Great for people-watching- you will find locals practicing tai chi, hip-hop dancing and sword fighting here. The beautiful grounds and gardens of the Imperial Palace are a great destination to wander with the kids! Let them run about and enjoy the stunning views of the palace. There are lovely shady spots, perfect for a family picnic! 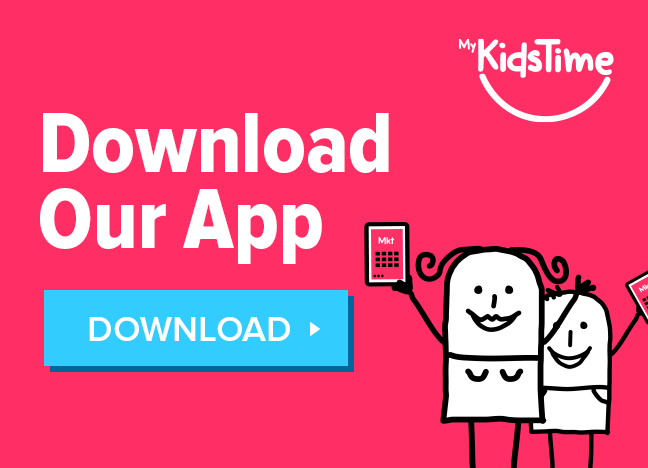 Looking for more family activities? 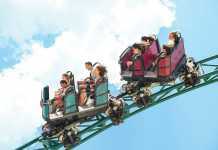 Check out 10 Best Things to do in Tokyo with Kids. Tokyo has a great choice of beaches such as the beautiful Izu and Ogasawara Islands, but the nearest one is Odaiba Beach, an 800 meter long man-made beach in the heart of Tokyo. You cannot swim here but there is always plenty of activity and events to keep everyone happy! 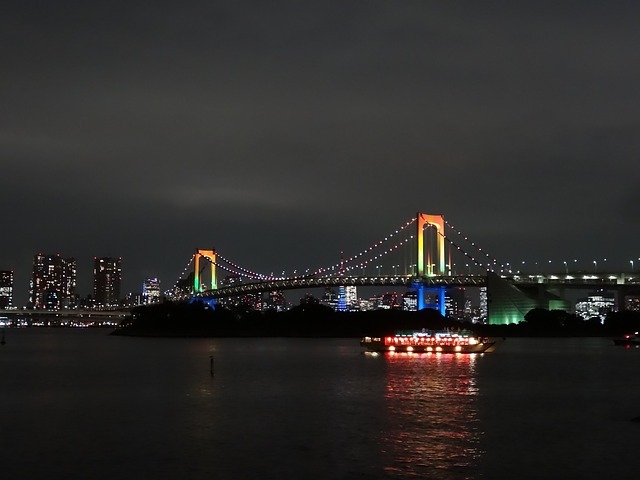 The gorgeous views of Tokyo from Rainbow Bridge might just take your breath away! 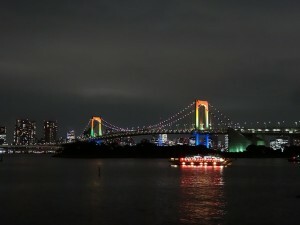 At night, the bridge glitters with glorious colours. The Odaiba neighbourhood is a busy hub of entertainment, eateries and architecture and you will also find the Panasonic Centre here as well as the Toyata Mega Web, the National Museum of Emerging Science and Innovation and several shopping malls. The Meiji Shrine is a Shinto shrine dedicated to Emperor Meiji and Empress Shoken. You will take the most stunning photos here as you explore the expansive grounds, admire the trees, the Sake casks and the beautiful elaborate shrine buildings. For fun places to eat in Tokyo, check out Tokyo Sushi & the Best Places to Eat with Kids. 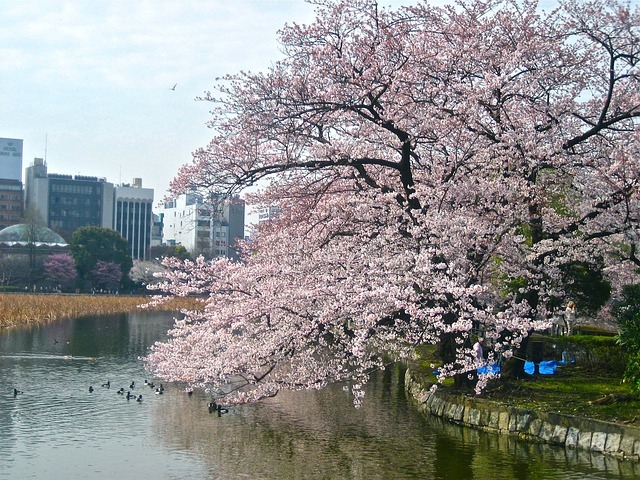 Just to the west of downtown Tokyo, the Shinjuku Gyoen National Garden is a gorgeous urban oasis, especially popular in spring with the blossoming Cherry trees. There is a small fee to enter but it’s well worth it! Bring some lunch and enjoy it in the English Garden. 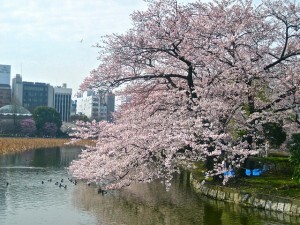 “Shinjuku Gyoen is a big park to relax in with family! 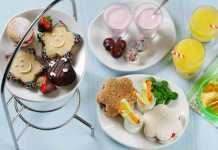 We take Bento to enjoy there.” H.N. 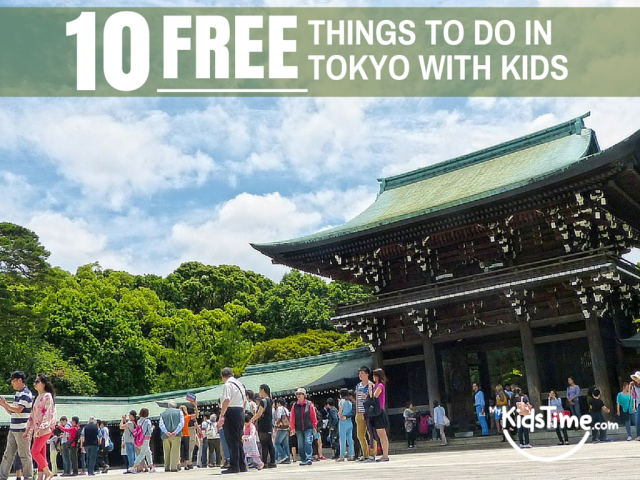 What would you add to this list of free things to do in Tokyo with kids? We’d love to hear your suggestions, so please let us know below. 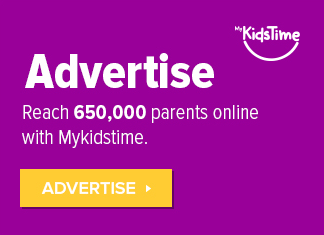 If you’re travelling with kids to city destinations in Europe, check out Free Things to do in Paris or Fun Ideas for Free Family Stuff to do in London. Enjoy this article? 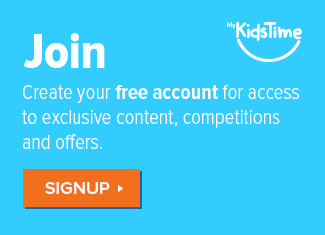 Sign up for our free travel newsletter, find us on Facebook, Twitter, Instagram & Pinterest.